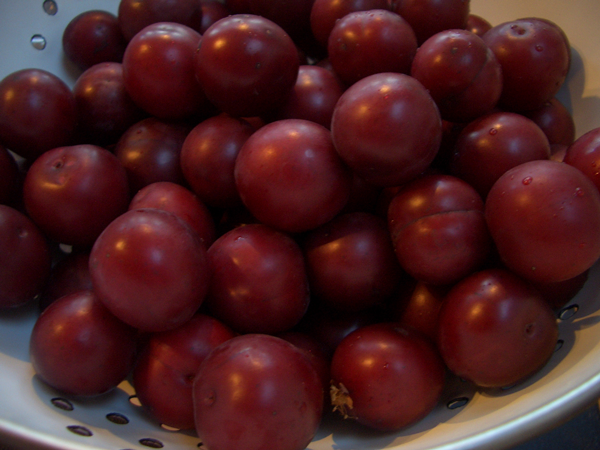 I don’t think purple leaf plums elicit the same reaction in folks as a peach or vine ripened tomato. We know what we want to to with those, but the tiny, sour plum whose trees line oh so many American streets, is a bit of a riddle. They’re not awful to eat, but they’re not great either. And as we watch the birds take a bite then fly away… there seems to be some question as to whether or not humans should be eating them in the first place. My brother has a big purple leaf plum tree in his yard. We were over there for Father’s Day and the branches were dripping with fruit and I found myself filling a sack with plums. It’s not uncommon for me to take something I don’t know how to use. Couple that with my hatred of wasting food and voilà–something edible happens. When it comes to “difficult” fruit, I usually just chop it up, throw it in a big jar with booze and sugar and wait for the cordial fairy to work her magic. But preserves are always nice, especially with sour fruits. Their bitterness adds complexity. 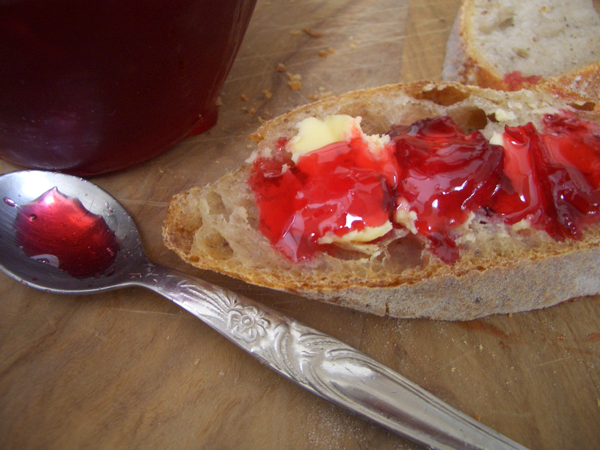 Hmmm… we have too many boozy treats on the shelf at the moment so I went with jam. These are not freestone plums, so the only way to get at the fruit is to cut it away from the pits as best you can. Yes, it’s tedious. Do it while you’re watching that show. You know the one. You will need sterilized canning jars and 2-piece lids. 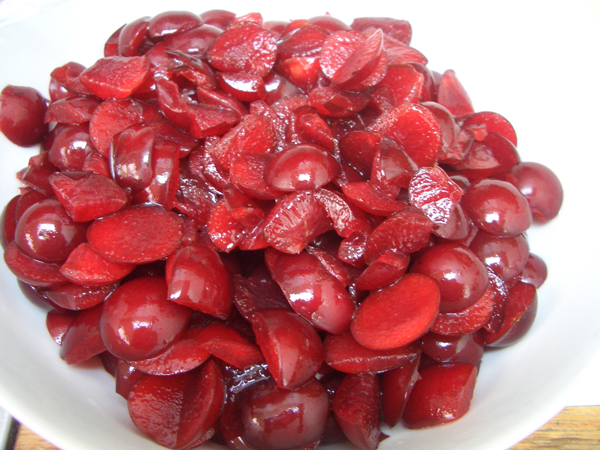 Boil them in water for ten minutes just before you start cooking the jam. Even if you’re going to put the jam straight into the fridge you still want to kill off any rogue bacteria that will cause your lovely jam to spoil and grow a moldy beard before its time. 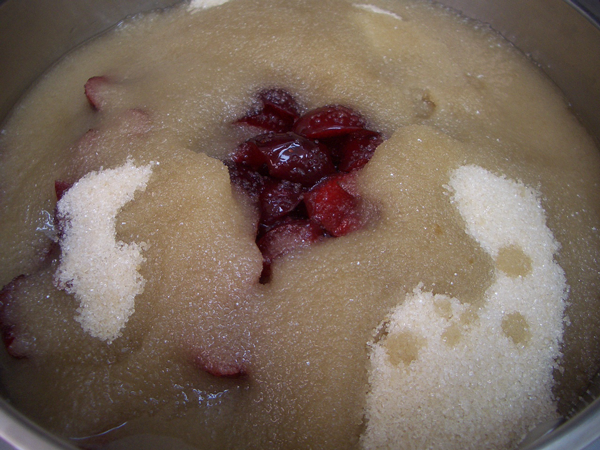 For every cup (240ml) of pitted fruit use 3/4 cup (180ml) sugar and 1/4 cup (60ml) water. To give you an idea of volume before and after, I started with 4 cups of fruit, 3 cups sugar, one cup water and wound up with 1-1/4 quarts. So, 8 cups down to 4-1/4 after cooking. A note on equipment. You can get away with not having a lot of traditional canning equipment, but if you make preserves even on a semi-regular basis, get a proper funnel (see photo)–the kind with the wide base that fits on top of all canning jars. Otherwise you lose too much of what you’ve made down the sides and all over the counter. 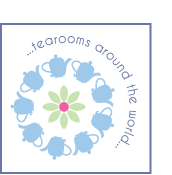 I have a canning set, but for years I used a large stock pot, cooking tongs, and a steamer rack to keep the jars off the floor of the pot. I put foil or clean towels around the jars when processing to keep the jars from bumping against each other and breaking. 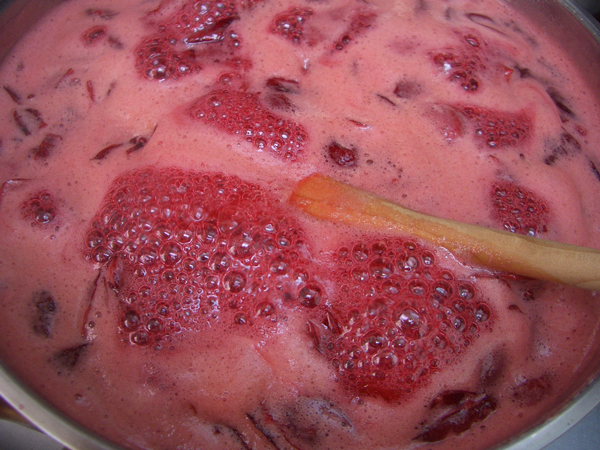 Bring the fruit, sugar and water to a boil, stirring frequently. Then reduce the heat slightly and cook rapidly until it reaches the gelling stage. This will take about 20 minutes. The mixture will foam up quite a bit, but don’t skim until the end as most of the foam will go away. To see if the gelling stage has been reached, take the pot off the heat, spoon a teaspoon or so onto a plate and put it in the freezer for a few minutes. Take it out and run your finger through the jam. The space your finger makes should remain clearly defined and fill in very slowly. If it all runs together right away you need to cook the jam a bit longer. You take the pot off the heat while you’re doing this so that if the jam is perfect as it is you won’t overcook it. 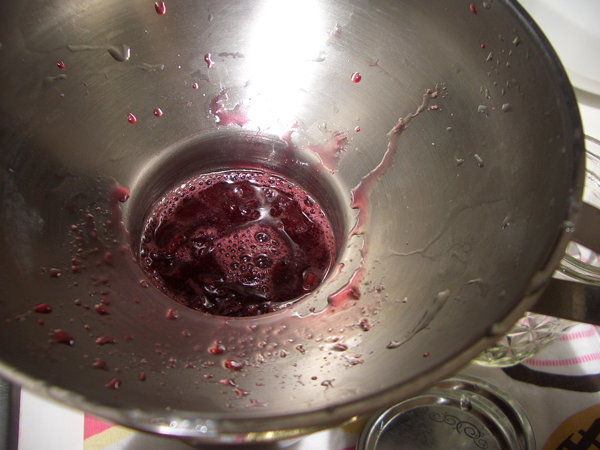 Ladle the hot jam into the warm sterilized jars. Cap with the lids, but don’t over tighten. 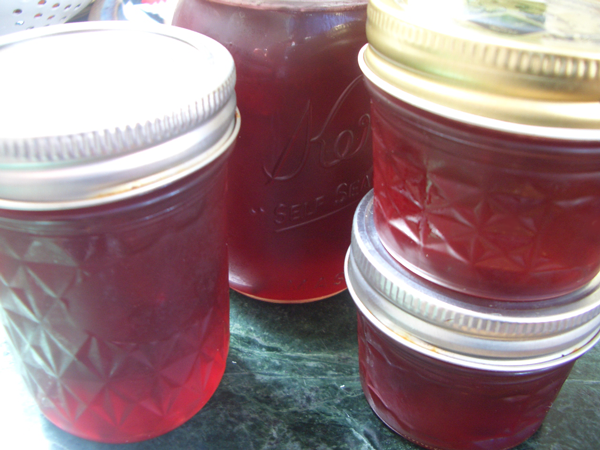 If you are preparing the preserves for long-term storage, process in a hot water bath for 15 minutes. When cool, check to make sure the lids have sealed properly. If they have, tighten the lids completely and store.